Wicked cool. 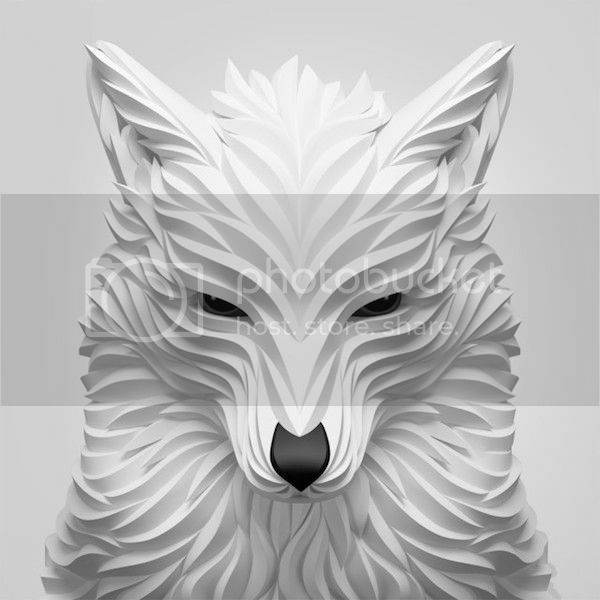 Russian designer Maxim Shkret, last featured for his 3D vector animal portraits, is back with a new collection of work titled ‘Wolf & Hoof’. Using the same rending methods as his previous works, he skillfully illustrates portraits of wolves, horses, deers in a softer tone to show off the animals' elegance.